I am a new published writer with years of experience in writing. 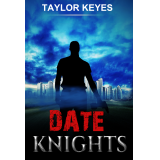 I am taking the first step in publishing "Date Knights." I hope you enjoy it! 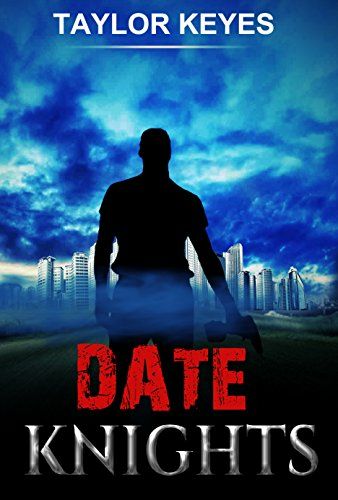 Date Knights tells the tale of heartbreak and recovery from a male's point of view. After his fiancee cancels their wedding at the last minute, Mark experiences a physical and emotional tailspin until he hits rock bottom. Follow Mark on his path to finding the unexpected in unusual places.